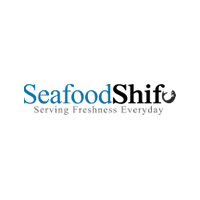 Save some precious time during the day by using SeafoodShifu, an online grocery shopping website that specialises in seafood with convenient door-to-door delivery. 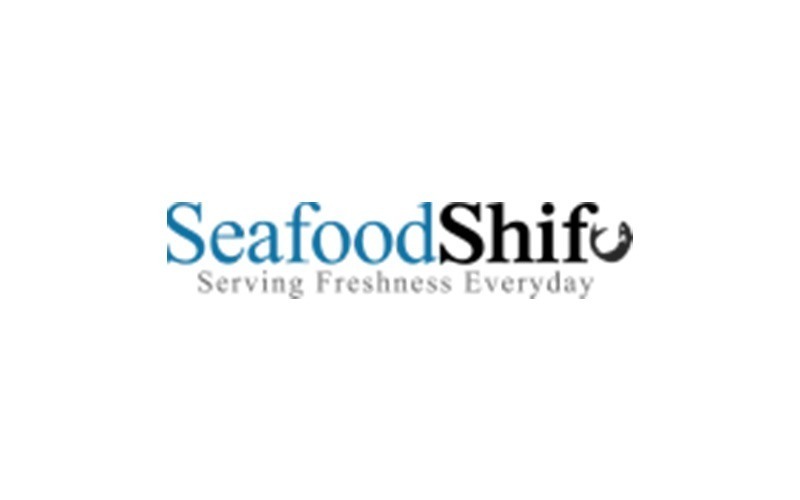 SeafoodShifu sources its product from an variety of merchants and has an array of seafood available for purchase with an easy click of a button such as lobsters, stingrays, and abalones. Pre-cooked items, steamboat supplies, meat, sauces, dried foods, and bundle deals are offered as well.